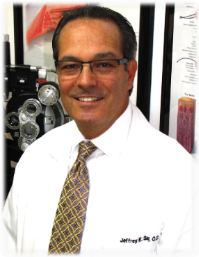 Founder of Sager Eye Care Center established in 1996. At Sager Eye Care Center, she joins Dr. Sager in performing comprehensive medical and visual eye examinations, as well as contact lens evaluations for routine and specialty contact lens fittings. She is a member of the FOA and AOA. In addition, Dr. Mansito will focus on diagnosing, monitoring and treating diabetic eye disease, glaucoma, cataracts, diseases linked to auto immune disorders, macular degeneration, uveitis and many other ocular and systemic pathologies. 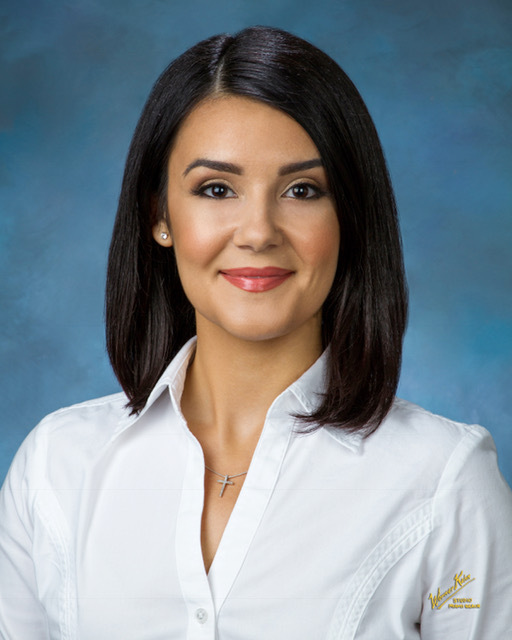 Dr. Manisto enjoys fishing, swimming, biking and cooking. She also loves to snowboard!